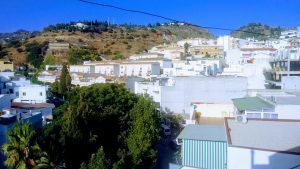 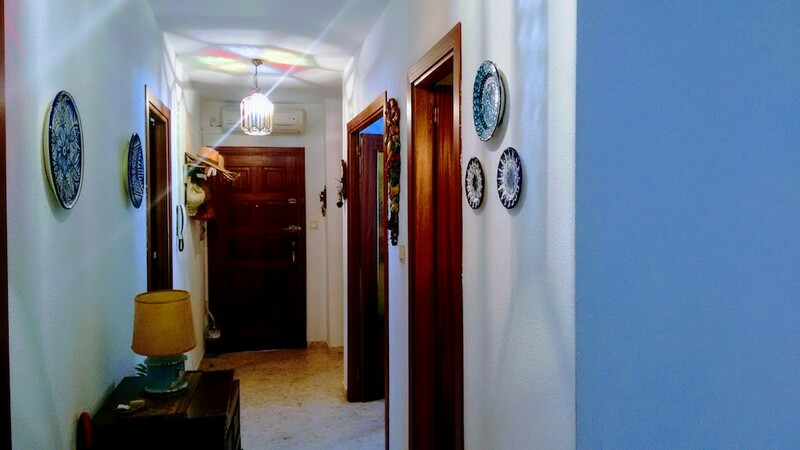 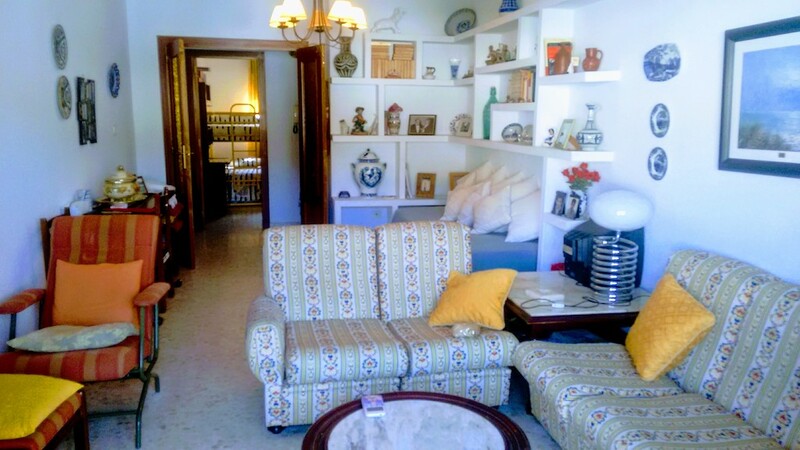 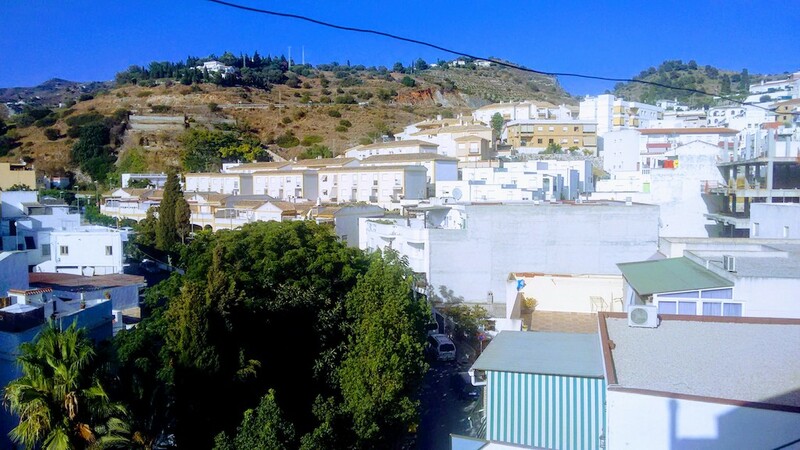 Apartment for sale in the center of the pretty village of la Herradura, close to shops and 500 meters from the beach. 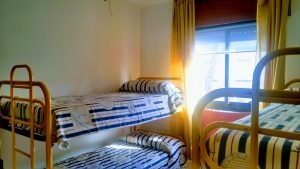 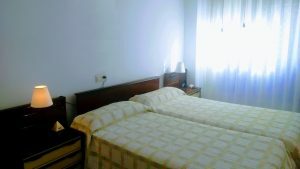 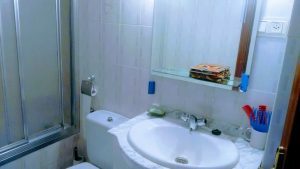 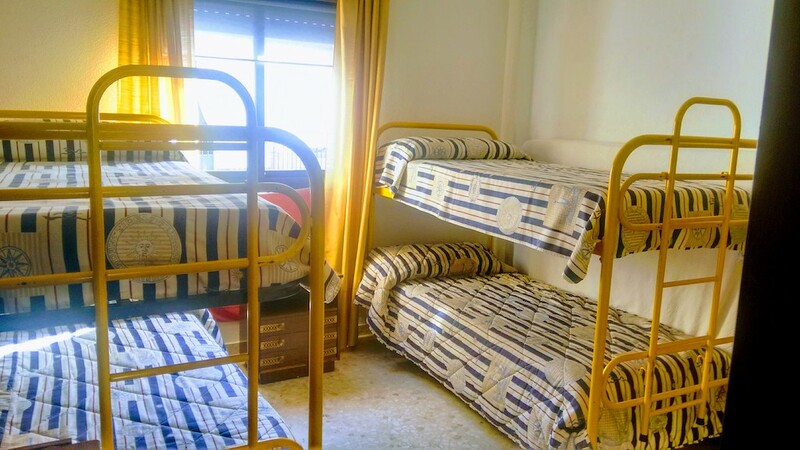 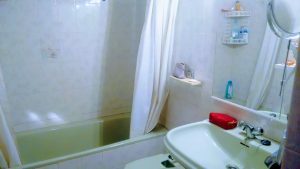 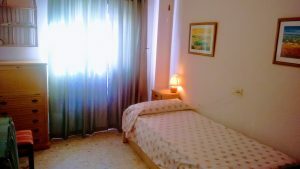 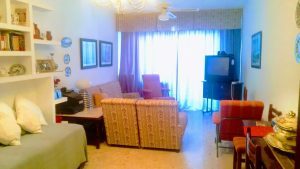 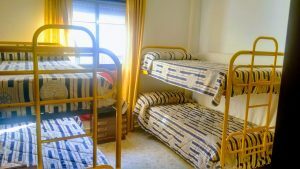 This spacious apartment consists of 3 large bedrooms, one with wardrobe, 2 bathrooms with bathtub, a large living room and a separate kitchen. 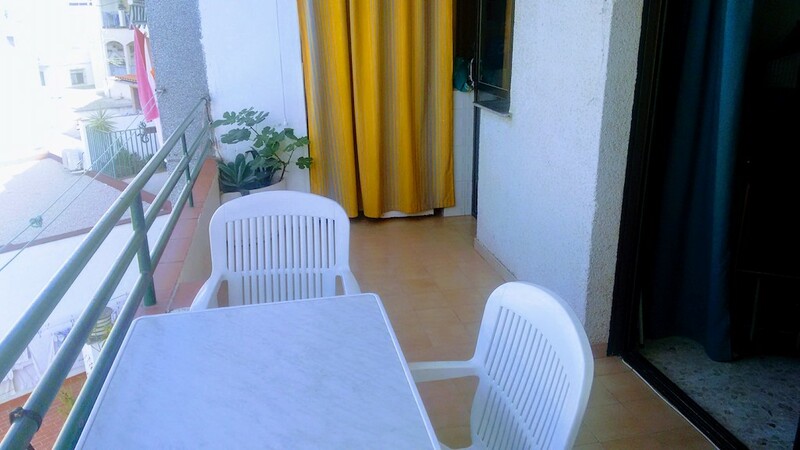 From the living room you can access a beautiful terrace where you can set up a large table. 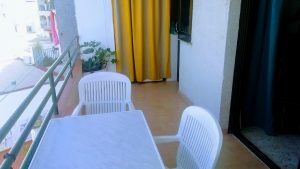 Attached to the terrace, a space of about 2m2 currently serves as a laundry. 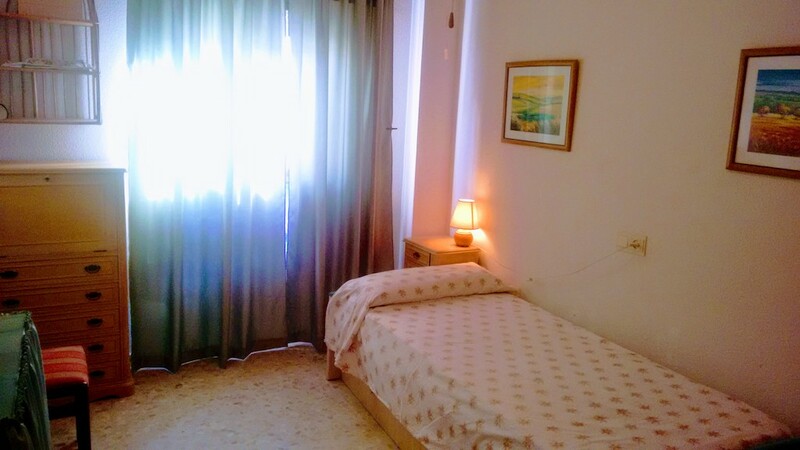 The apartment is crossing, which is particularly comfortable in summer. 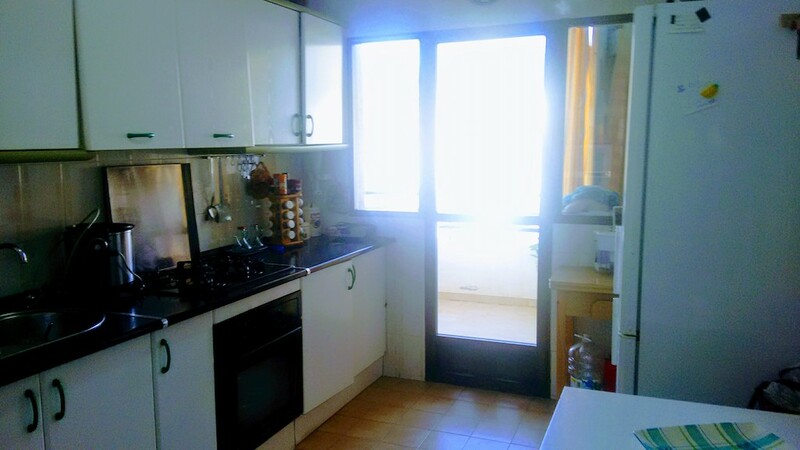 It is bright and very spacious. The kitchen is fully equipped; The apartment is partially air-conditioned. 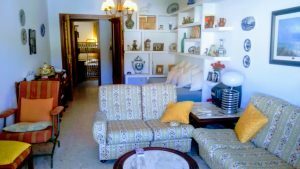 It is sold furnished. 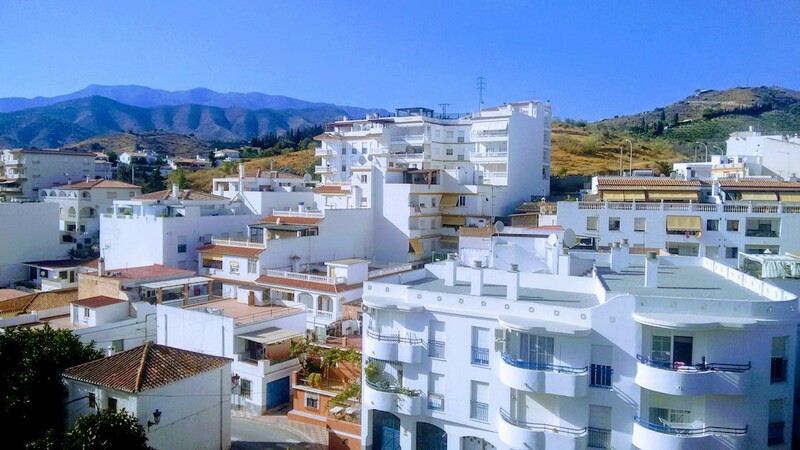 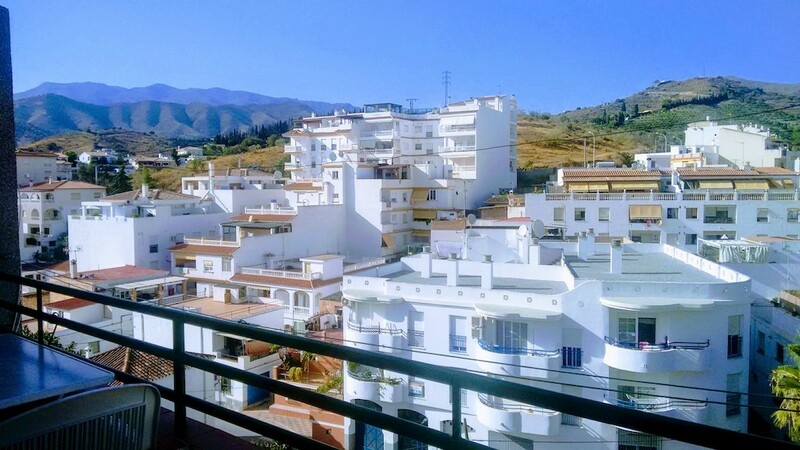 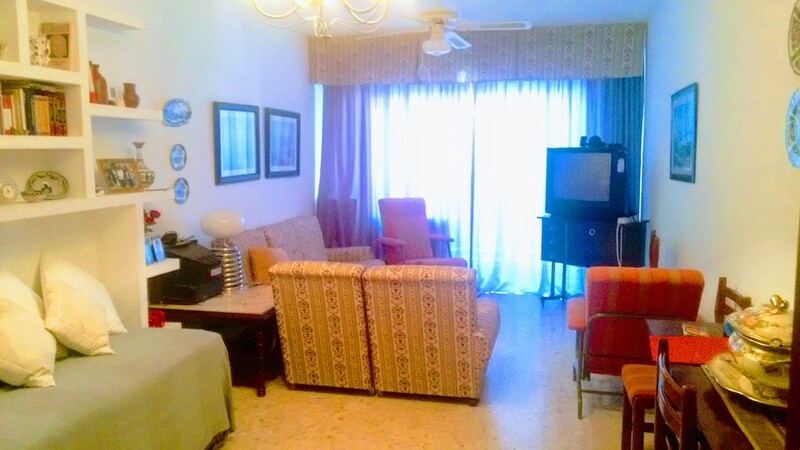 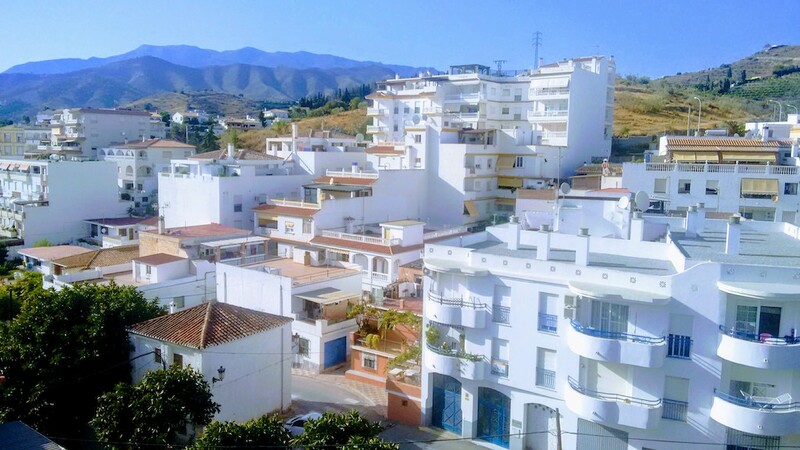 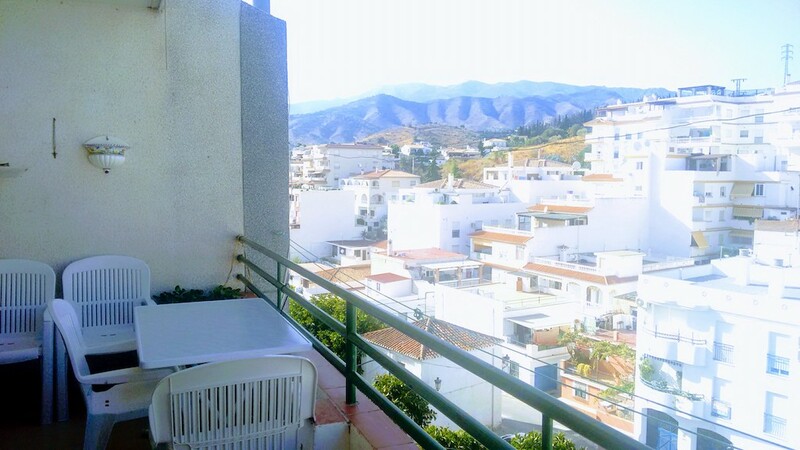 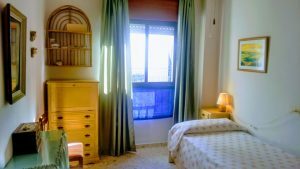 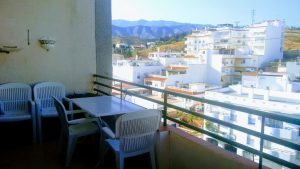 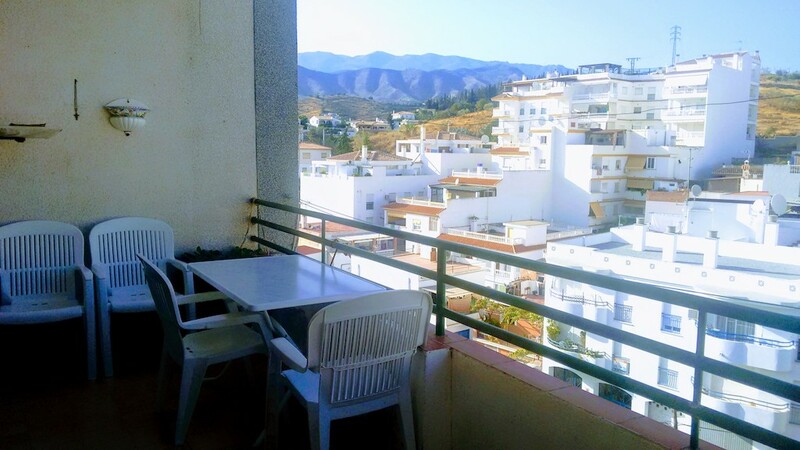 This large apartment in La Herradura has a beautiful view of the mountains and the village. Do not hesitate to contact us for more details and to visit this apartment on the Costa Tropical!